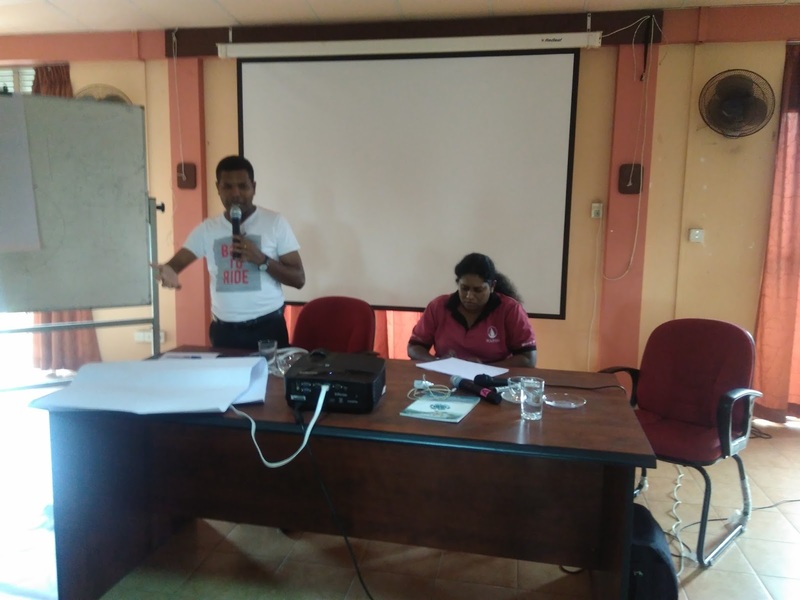 Two days training was organized by the People’s Movement Against Port city to build the secondary leadership to strengthen the people’s campaign against the port city construction on 2/3 of March 2018 at the training center of National Fisheries Solidarity Movement. 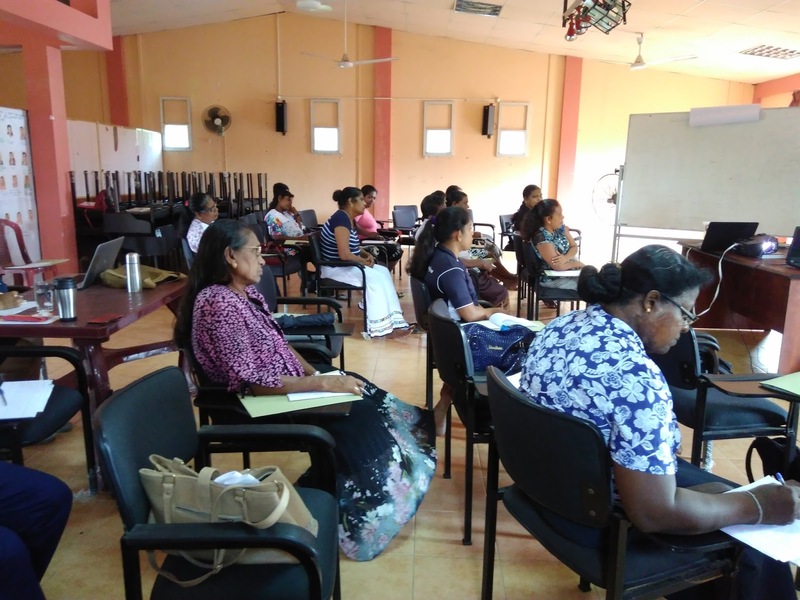 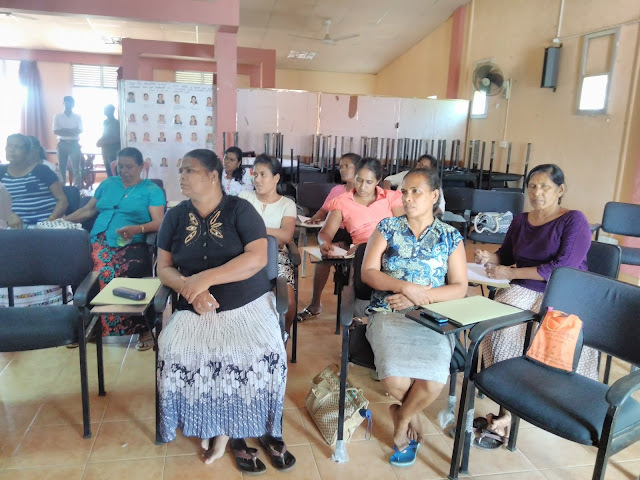 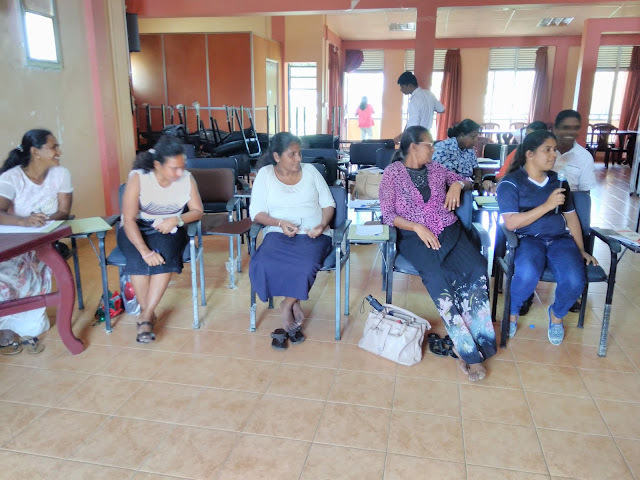 25 trainees from Sri Vimukthi Fisher Women Organization and Janavaboda Center in Negombo participated in the training. 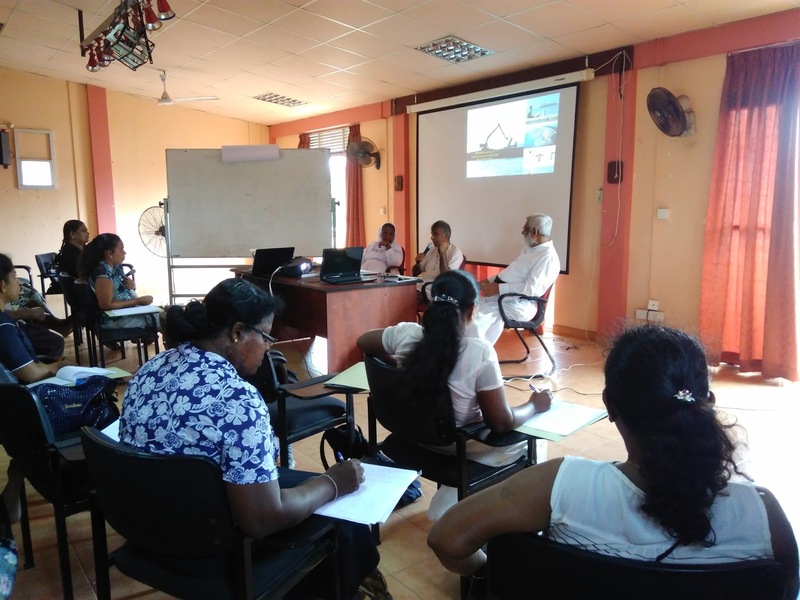 Committee members of People’s Movement Against Port City such as Prof. Sumanasiri Liyanage, Farther Sarath Iddamalgoda, Sister Noyel Kristeen, Mr. Herman Kumara, Mr. Anthony Jesudasan, Mrs. Laksiri Fernando, Mrs. Subashini Deepa and Mrs. Lavina Hasanthi participated as resource persons in the training. 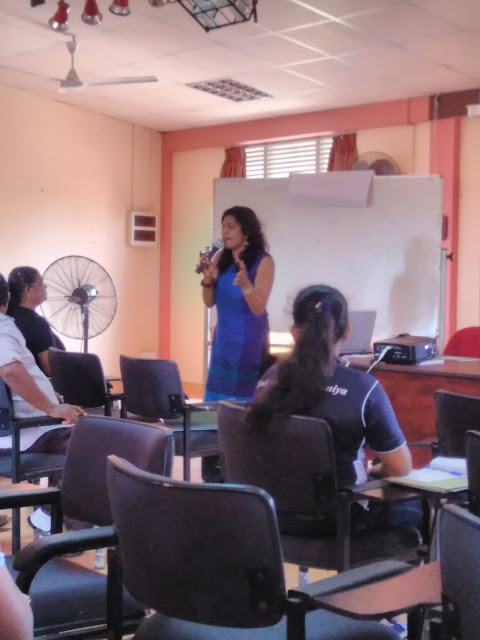 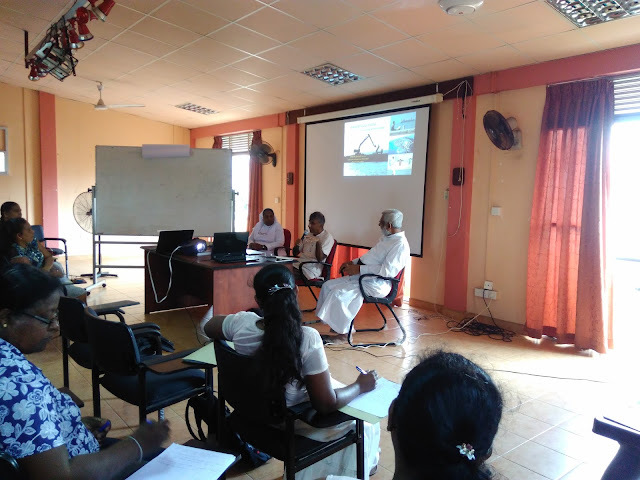 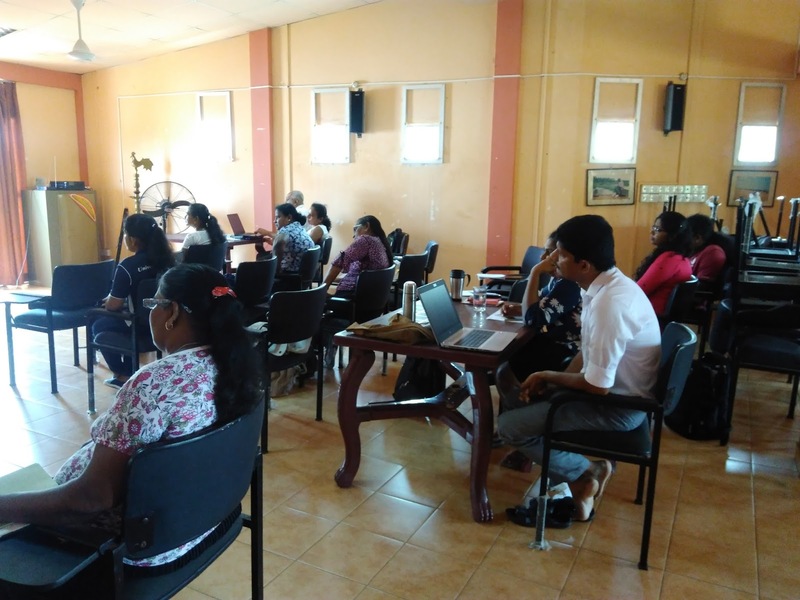 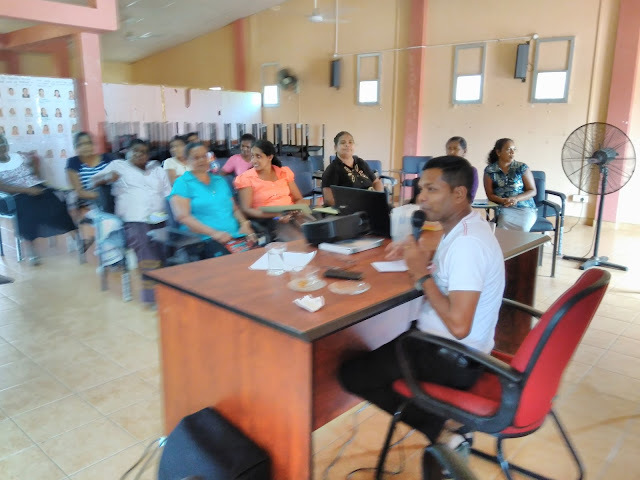 The session of “developing port city and economic” was facilitated by Prof. Sumanasiri Liyanage, Father Sarath Iddamalgoda and Sister Noyel Kristeen with the discussion of the participants. 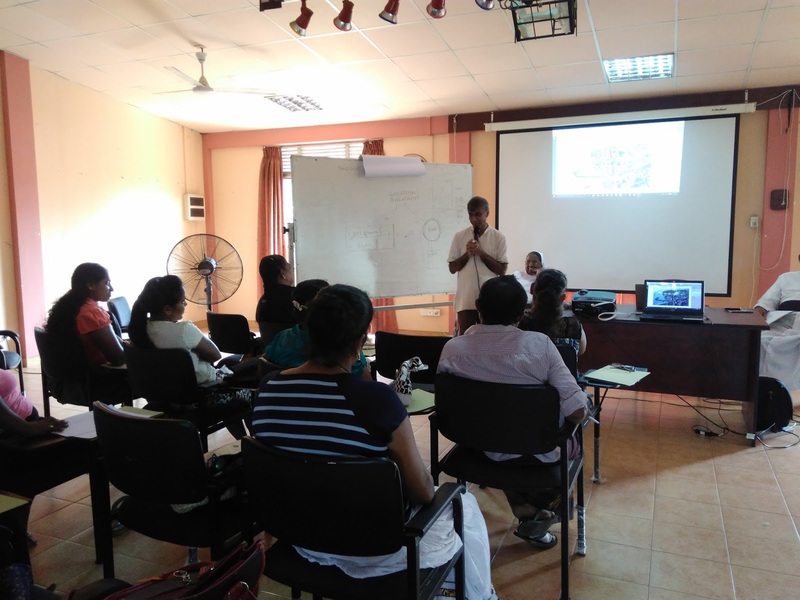 An assessment of the process and engagement of the people and civil organizations to build up the movement was done by Mr. Anthony Jesudasan and Mrs. Subashini Deepa. 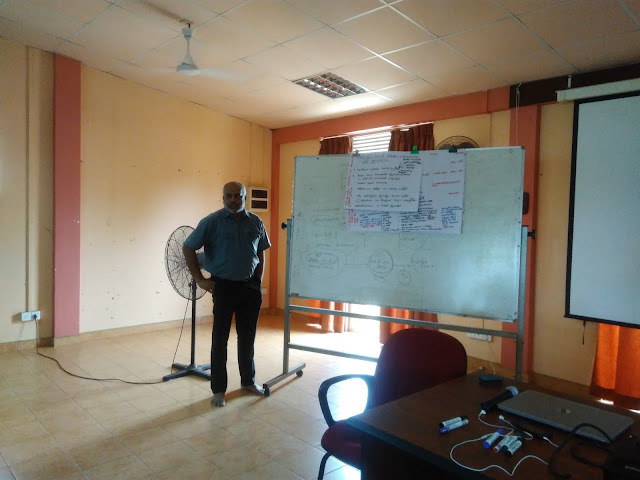 Mr. Sampath Samarakoon involved developing the media strategy and program based on the people’s campaign. 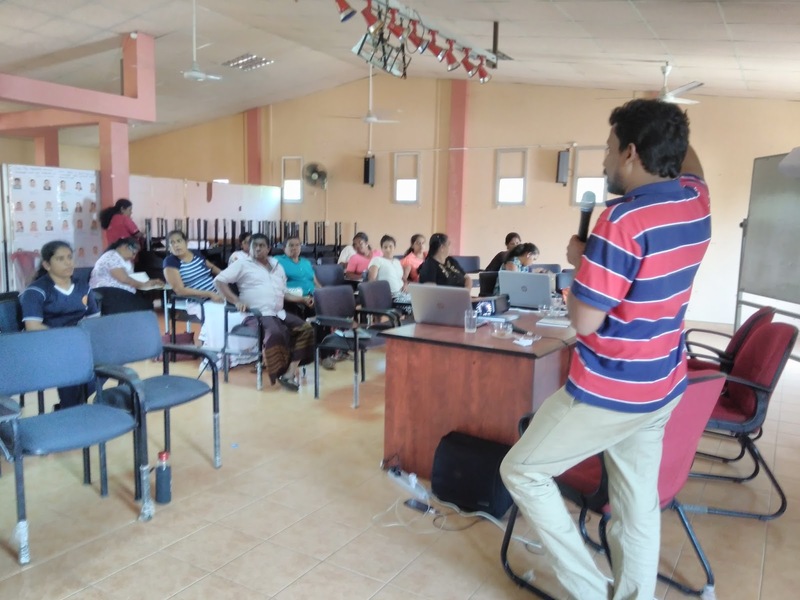 The training has given a priority for a “SWOT” analyze to assess the strengthen, Weakness, Opportunities and Threads of the campaign against the port city. That was a good opportunity for the participants to review and plan the future of campaigning against the port city. 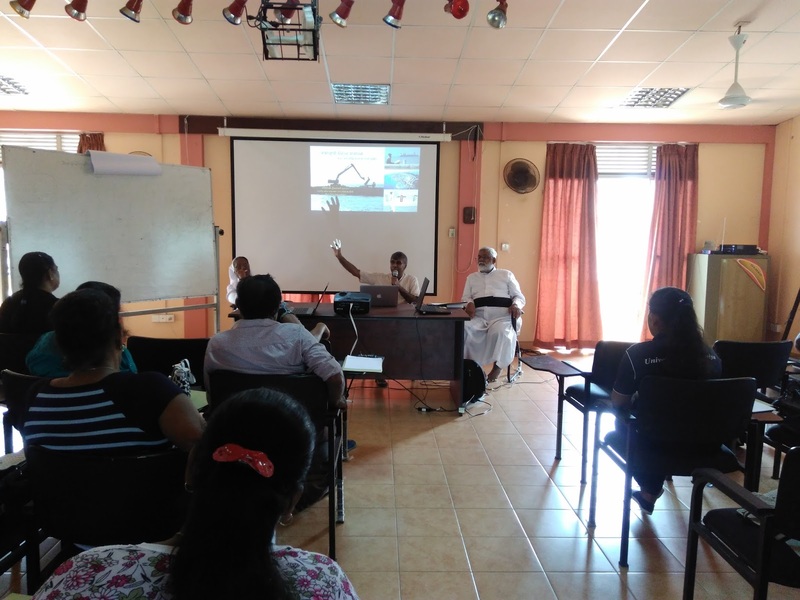 In the training, there was a discussion about the “environmental impact” in order to developing the port city. 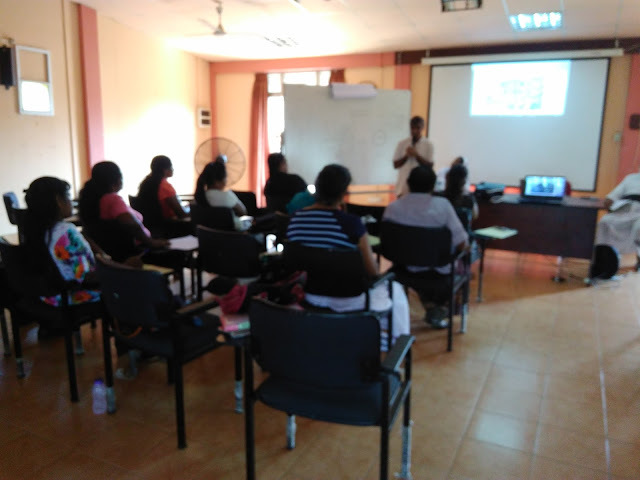 This discussion was facilitated by Mr. Laksiri Fernando. Prof. Sumanasiri Liyanage facilitated the discussion on “Port city and Strategic Development in the country” as well as Mr. Herman Kumara facilitated the session which was given initiate to indentify the” future actions” in order to enhance the campaign against the port city construction.